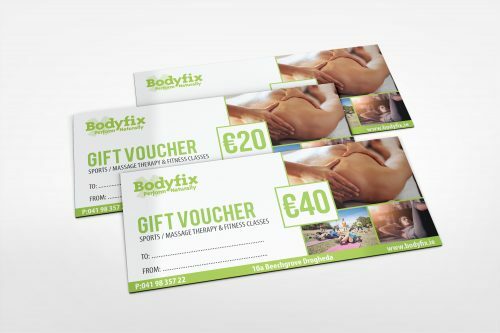 BodyFix Drogheda are in business since 1999. 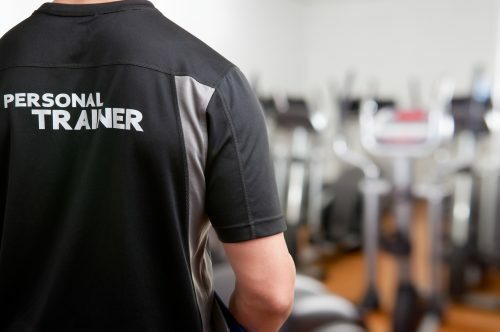 We have services such as Sports Therapy, Massage Therapy, Fitness Classes, Personal Training, Group Training and Sports club pre-season and mid season training as well as pitch side Physical Therapy for sport clubs. 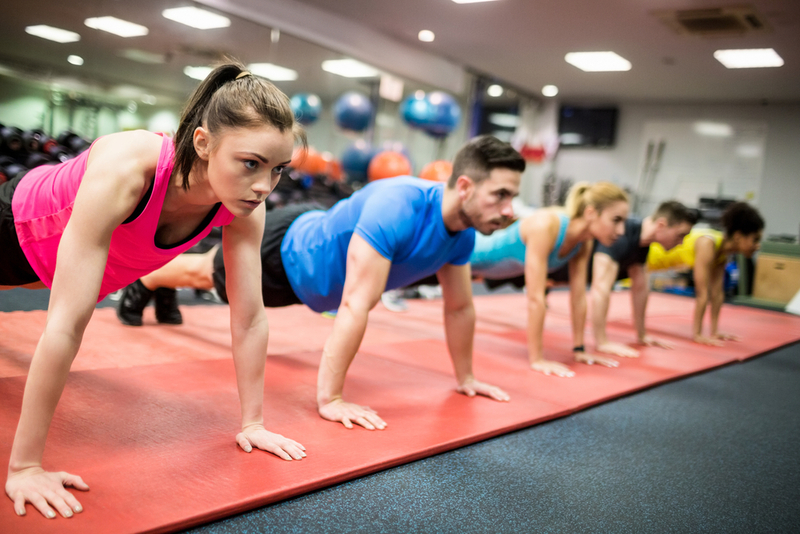 Yoga for Kids is back! !